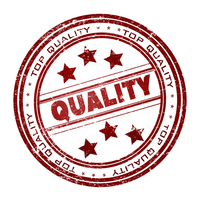 Being a family-owned-and-operated auto repair and maintenance shop located in Melrose, MA, we take great pride in providing our customers with top-quality products and excellent service. 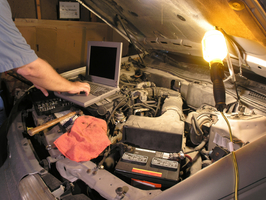 We offer a 2-year/24,000 mi parts & labor "No Hassle" warranty on most repairs. And, because we care about our environment, our shop processes are in accordance with state and national regulations regarding environmental safety. 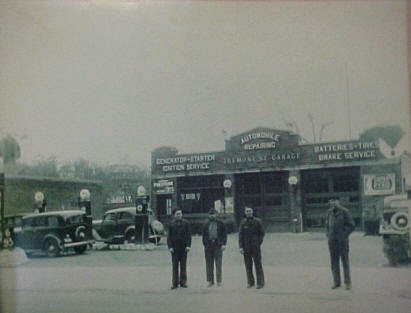 Tremont Street Garage offers a complete line of auto repair and maintenance services at our shop in Melrose, MA. Our skilled technicians take the time to educate you about your car's problem and what type of maintenance it needs in the future to continue running smoothly. Because we strive to create a base of repeat customers, we only provide quality services. We never try to sell you something you don't want or need, and we guarantee all of our work. From basic tune-ups to major transmission overhauls, our auto repair shop is your solution for your car's needs. We take pride in our work, so we complete each repair with a dedication to quality. Contact our auto repair shop for more information about our experienced technicians, state-of-the-art equipment, and auto repair services. 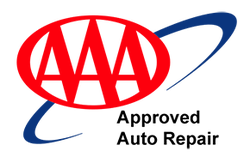 AAA-approved technicians have the knowledge and skill to tackle any auto repair or maintenance service. 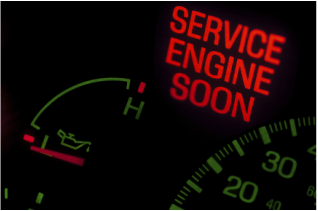 We understand sophisticated car engines and systems, and our technicians are trained on all the latest technologies to better meet your auto repair and maintenance needs.